Awesome survey! I focus on my readers. Most of my readers are bloggers and I also comment as well as follow their blogs (most). Gotta agree with the results – Twitter is the greatest social site on the internet! 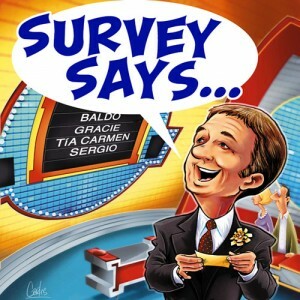 BTW-Gotta check that I am following you;-) Great survey & blog! Interesting! Some were surprises…Twitter is really on the forfront isn’t it!? Very interesting. I’m surprised how low giveaways fared in the “favorite things to blog about” since there seems to be so many of them on mom blogs these days.